Changing your scent with the seasons should be as natural as changing your wardrobe. For winter, scents become spicier, warmer and more exotic to stand out among the layers of attire required for staying warm in the frigid weather. 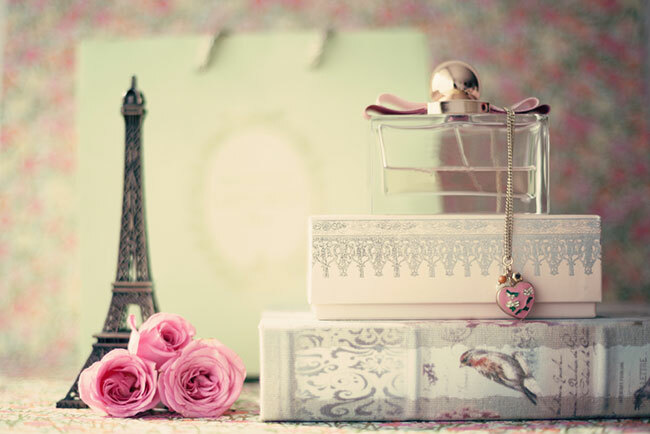 These fragrances are more alluring and intend to be a little more seductive. If you haven’t updated your fragrances yet, then indulge with me and take a look at this list of top new winter perfumes for 2015.Richer, more seductive scents dominate winter beauty trends in fragrances. 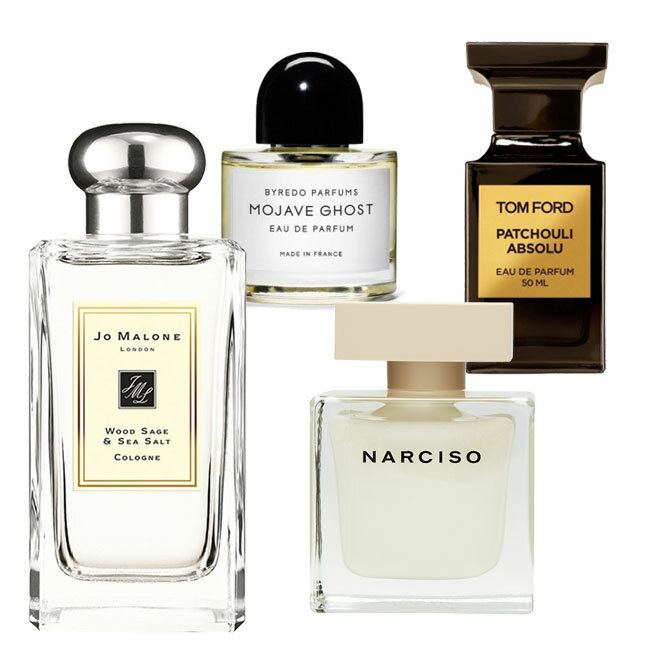 Below, I’m sharing the top seven scents you should consider adding to your collection. Have you tried any of these scents yet? What do you think?